Why torque? Because it is affordable and with quality. 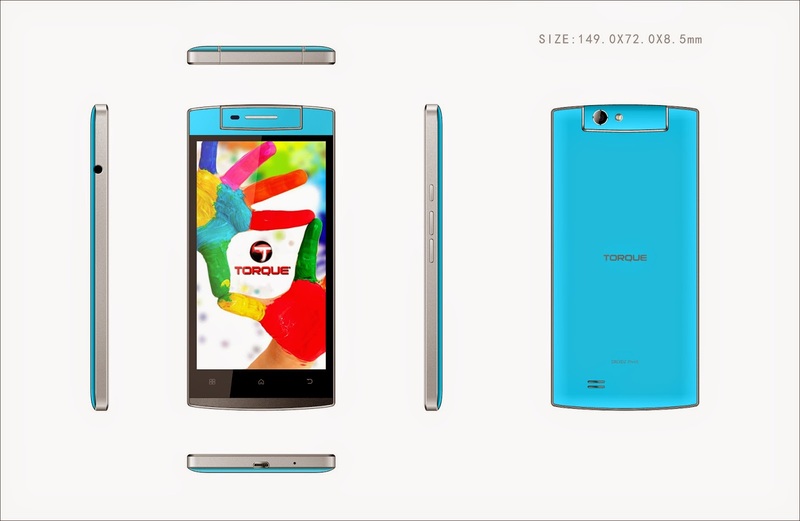 The Torque Royal Company launches their new sets of mobile phones and tablets, all gadgets are now available in all stores nationwide. And what are the new features of some gadgets that they offered? One of the new features is their rotating cameras which you can buy for as low as five thousand pesos. I have indicated below some new features of their gadgets that you guys would love to buy and give to your love ones as a gift. 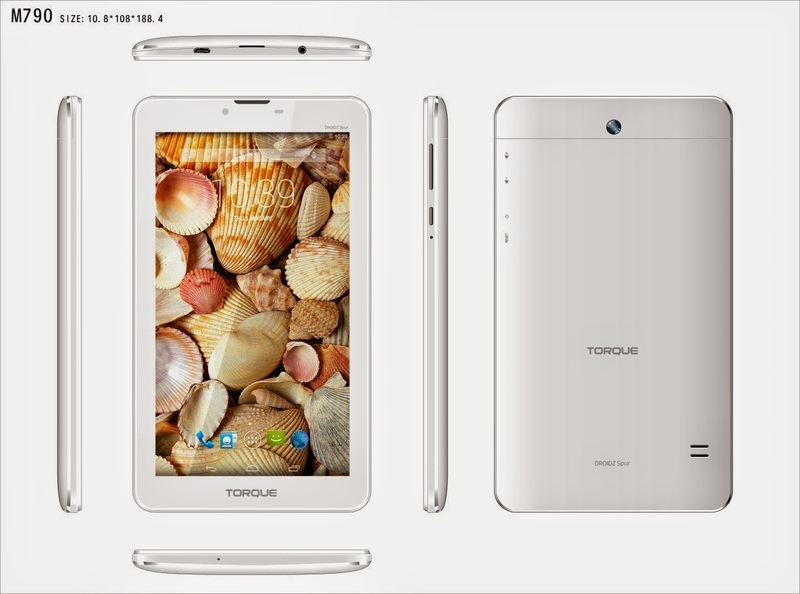 You will amazed with more features of Torque mobile and tablets, you can compare the price with the same features with other leading mobile and tablets provider. Turn your head upside down! 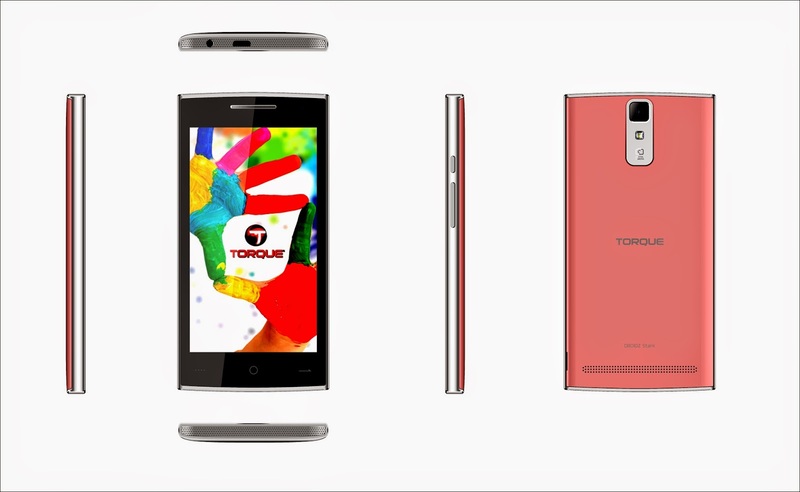 Christmas will be more exciting as Torque launches the new evolution of Phablets: The DROIDZ SWIVEL, DROIDZ PIVOT, DROIDZ ROTATE and DROIDZ AXIS. The notable feature of these Phablets is the Rotating Camera, with high-end specs to boot. The new DROIDZ Phablets pack amazing design and engineering. Setting a new trend for the more affordable Phablets segment in the market. DROIDZ SWIVEL. The New Revolver. Available in black, green and white color. DROIDZ PIVOT. A Different Twist. The DROIDZ PIVOT is accented by a trendy rotating 8MP camera for Selfie/Groufie/Photo Op options. 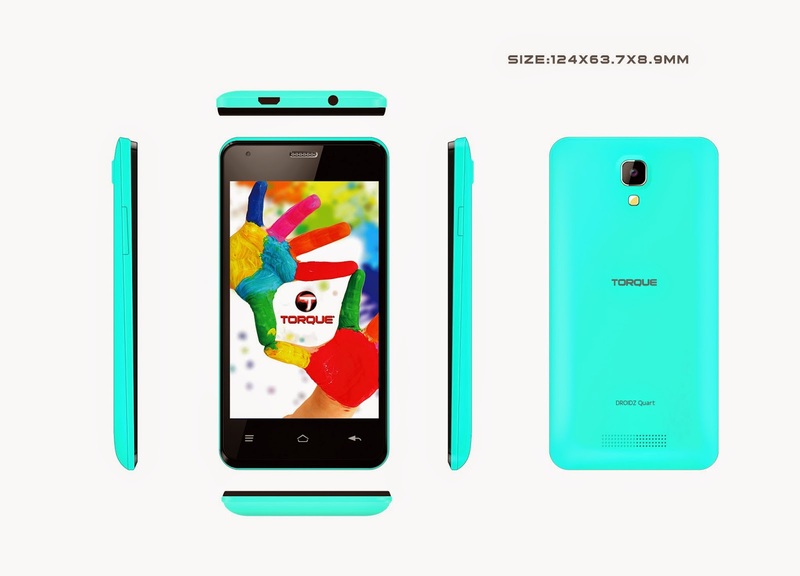 It runs on Android 4.4 Kitkat and is powered by a 1.2GHz Quad-core. 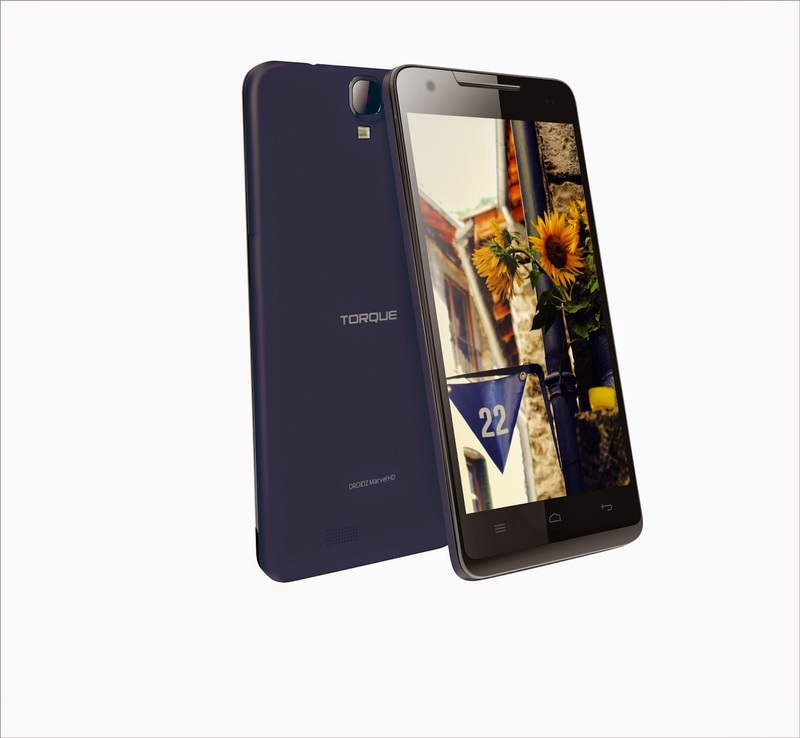 It has 8GB ROM and 1GB RAM of built-in storage. The phablet has a 5-inch qHD IPS display. 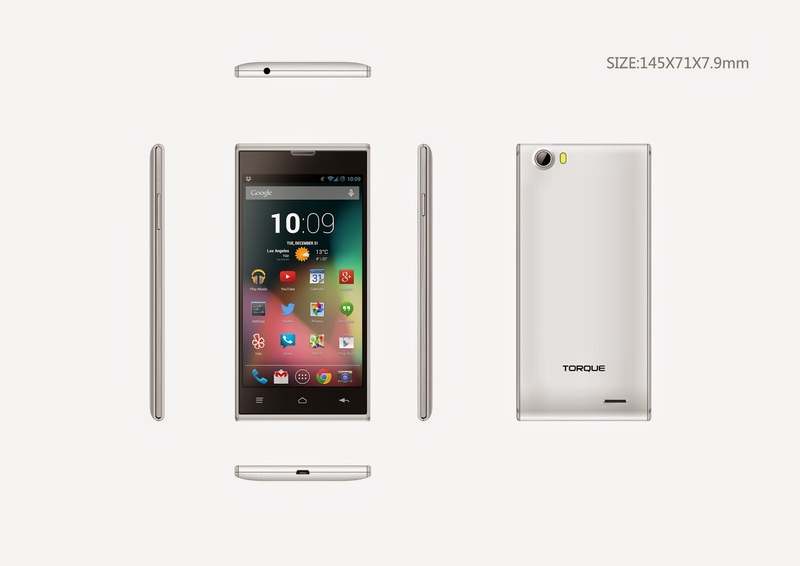 It comes with 8GB internal storage. 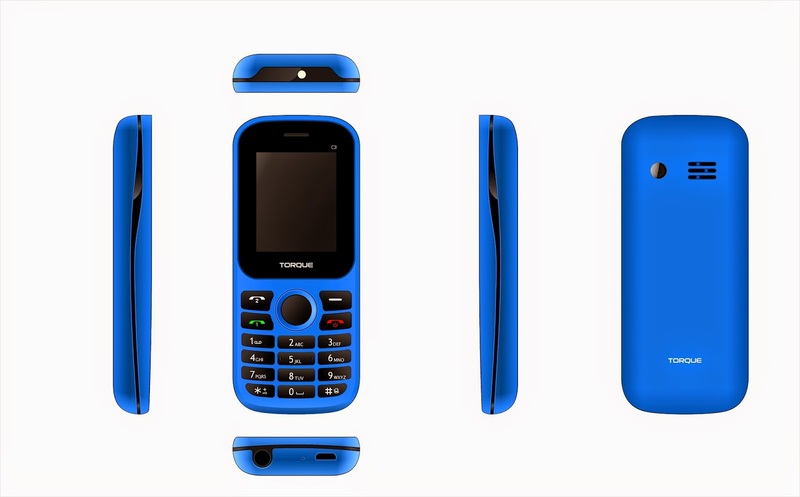 In terms of connectivity options, the phone supports Dual SIM, 3G, Wi-Fi, Bluetooth and GPS connectivity. 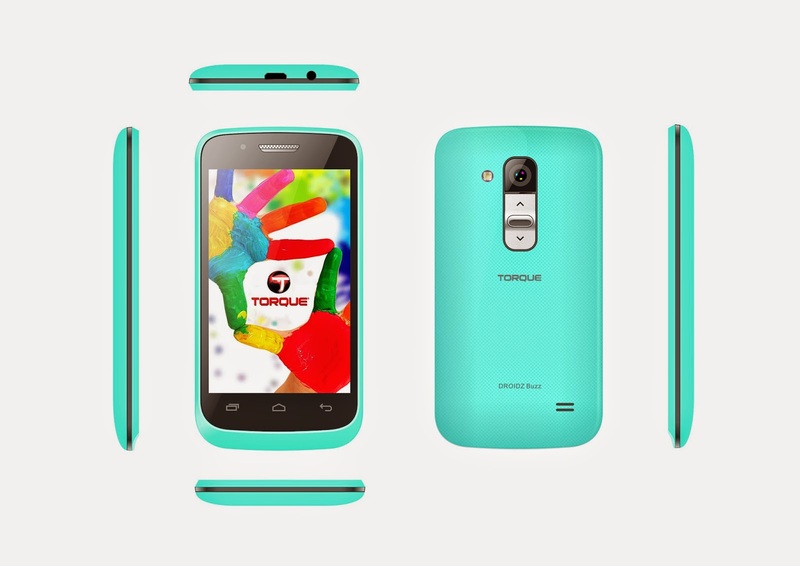 At Php 4999, the Torque DROIDZ Pivot is a real steal. Available in black, green, blue and pink color. ­­­DROIDZ ROTATE. A Whirl Win. 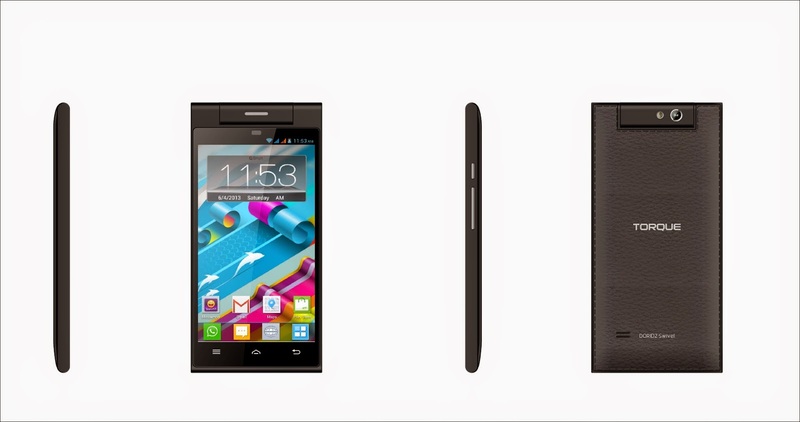 Powered by Dual-core processors, running on Android 4.4 Kitkat, DROIDZ ROTATE features 8MP rotating camera for Selfie/Groufie/Photo Op options. 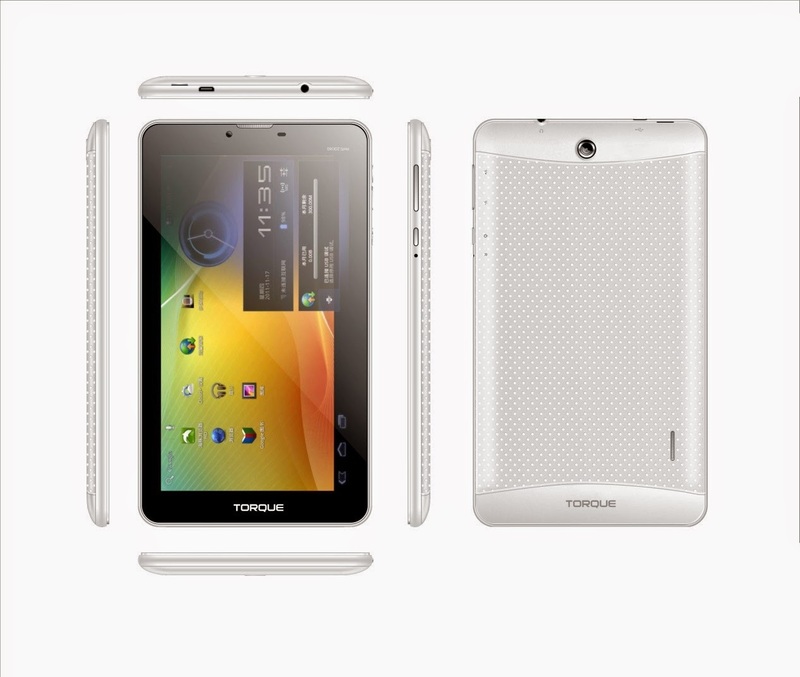 The phablet has 1GB RAM, expandable 32GB memory via Micro-SD and a 7 inch WSVGA touch display. 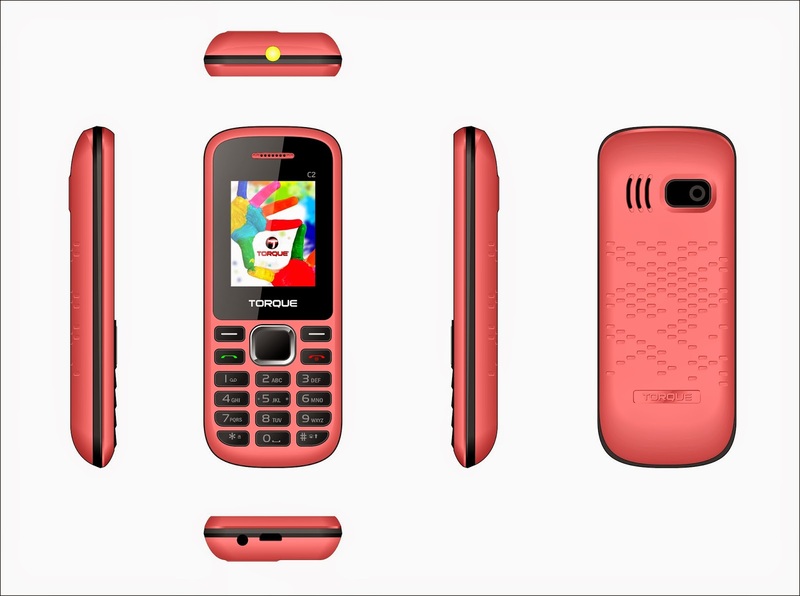 It also supports Dual SIM, Wi-Fi, GPS, 3G and Bluetooth connectivity. 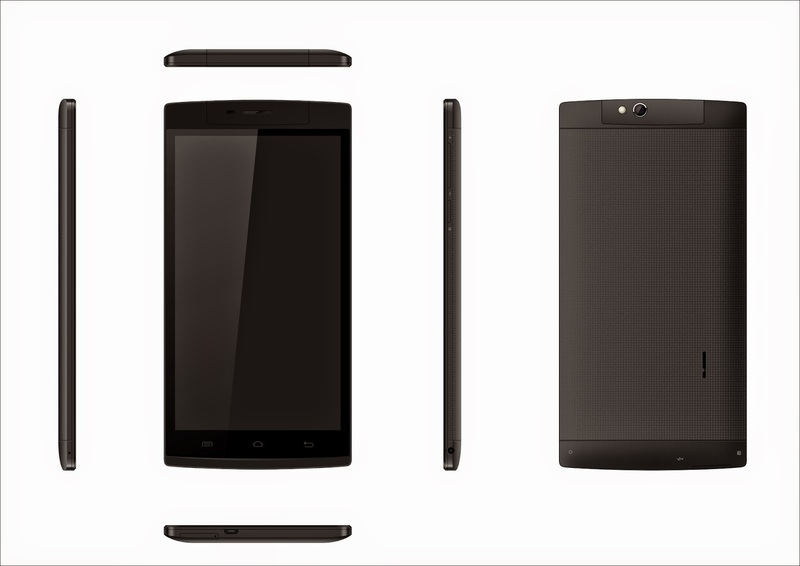 DROIDZ Rotate priced at Php 4399 only, stands out as the most affordable 7 inch phablet with rotating camera! DROIDZ AXIS. Your Turning Point. The DROIDZ AXIS showcases a 7-inch WXGA HD touch display. Under the hood, the phablet is fueled by a Quad-core chipset at 1.2GHz running Android 4.4 Kitkat OS. 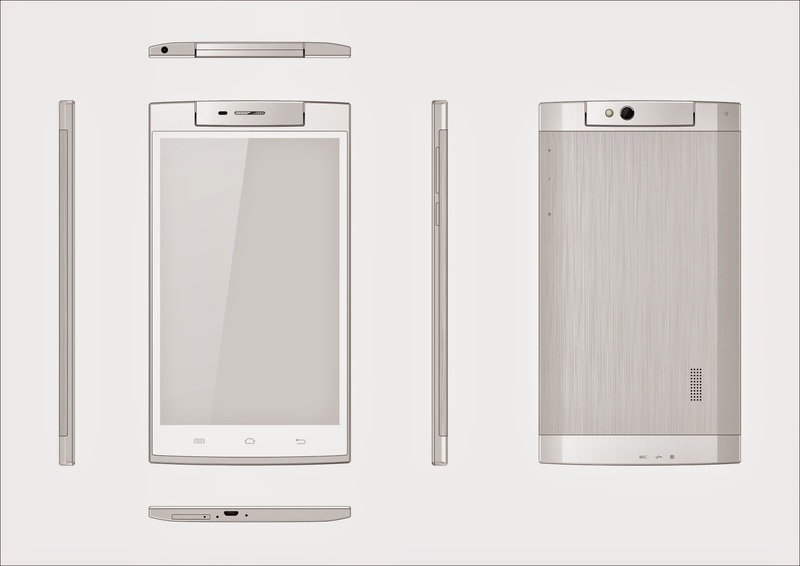 It includes Dual SIM, 3G, Bluetooth, and WiFi connectivity. Its rotating camera can swing up to 180 degrees for Selfie/Groufie/Photo Op options. The camera features 8-megapixel of high resolution. The DROIDZ Axis is priced reasonably at Php 5799 only! From the launch last December 3, 2014 at One Esplanade. The event started by Mr. Ian Lumibao opening remarks, he is the Torque Marketing Manager. During the event launch, they showed to us their new TV add called "Konektado" featuring their celebrity endorsers, Billy Crawford, Abra and Mike Swift. Then they showed to us also the video of some of the celebrities showing the new torque phone and mobiles they currently using and how they are happy with the price and the new features like Michael V, Ruffamae Quinto, Paolo Contis and a lot more. The event was so delightful and we were entrained by the cool comedian, Iya and Tekla, and also all attendees from the media even bloggers enjoyed the day because of the 25 gadgets raffles. Although I’m not the lucky one but I was happy that I became part of this launch event and all attendees was given a token. The event ended after the closing remarks of TORQUE CEO Christopher Uyco. These torque mobiles and tablets are looks fantastic and Thanks for the great article and good information.